Come celebrate the holiday season with us! The Hoard Museum is decorated with traditional decor throughout December. 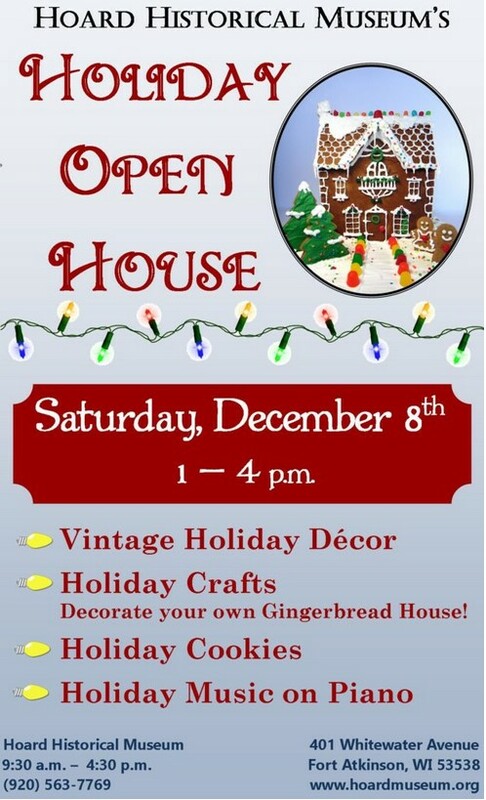 Featuring holiday piano music decor from different eras, exhibits, gingerbread house decorating and paper crafts activities, seasonal cookies and refreshments, and a Gingerbread House Contest.